Before this Shahs of Sunset season even started airing, fans knew a major story line would be Golnesa “GG” Gharachedaghi’s short-lived marriage. At this point in the season, it’s just a fledgling relationship that she is excited about, but it was a whole different story during her last Watch What Happens Live appearance. GG is so done with that relationship and she has no issue spilling the tea to Andy Cohen. When the boys of Million Dollar Listing New York stopped by the Jenny McCarthy Show on SiriusXM this week to dish about their new season, Fredrik Eklund couldn’t help but touch on his upcoming real estate show with Bravo costar, Bethenny Frankel. The Real Housewives of New York star and Skinnygirl mogul has been long time friends with Fredrik, who has appeared on several episodes of this season’s RHONY with her to tease their forthcoming gig together. 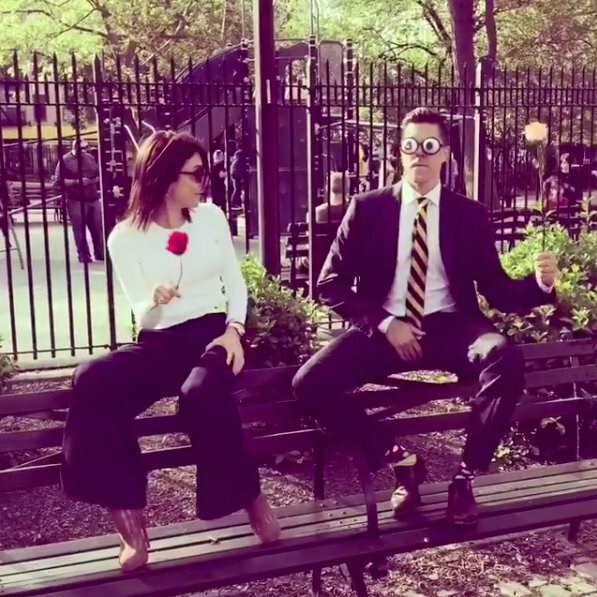 When asked if Fredrik was doomed to get gray hair from working with a type A, polarizing personality like Bethenny, Fredrik joked that he knows she’s a “freak” – but he loves her for it! 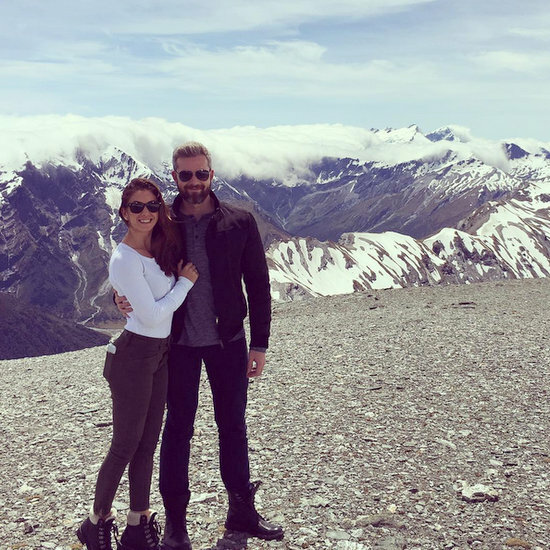 Above: Ryan and Emilia posed for this picture from the Southern Alps, New Zealand South Island. RELATED: Josh And Heather Altman Honeymoon In Saint-Tropez. See more pictures from Ryan and Emilia’s honeymoon below. It is so strange to think about Luis D. Ortiz leaving his real estate career behind. Not only is it what he has been known for, but it is obviously a major factor that allowed him to be a part of the Million Dollar Listing New York cast. So I am sure that it was very hard for him to quit both his day job and his career as a reality star. If you watch the show, you know that saying this was a tough decision for him is definitely an understatement, but now that some time has passed since the season was filmed, Luis has had even more to say about the big choice that he has had to make. Bravo was present for the wedding (of course!) so we’ll get to see it this fall on the Million Dollar Listing New York Ryan’s Wedding special. Because of the special, wedding photos my be hard to come by, but we’ll keep looking. For now, we have gathered up the (amazing!) 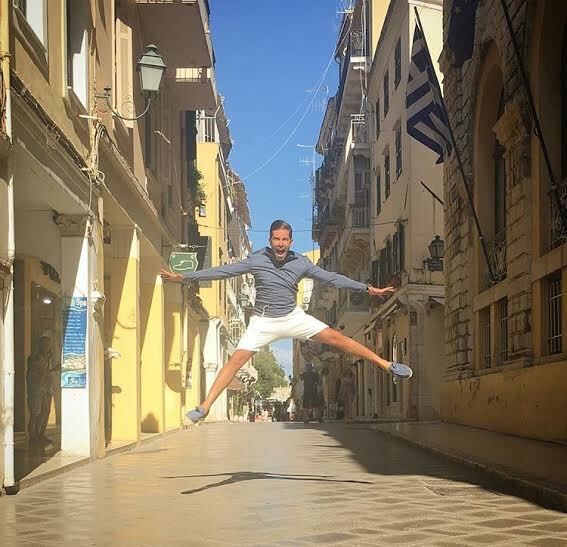 pre-wedding pictures Ryan, Emilia, and Luis D. Ortiz have shared from Corfu, Greece, for your viewing pleasure. 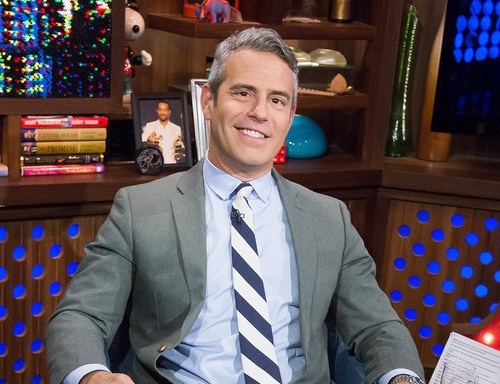 Andy Cohen has been busy in the Bravo Clubhouse. So busy, in fact, that he’s enlisting help from his celebrity friends as temporary late night hosts! Look Who’s Hosting Live, a new Bravo show in which celebrities becomes hosts of their very own late night talk show – for one night only – is one of seven new shows in the works for Bravo. 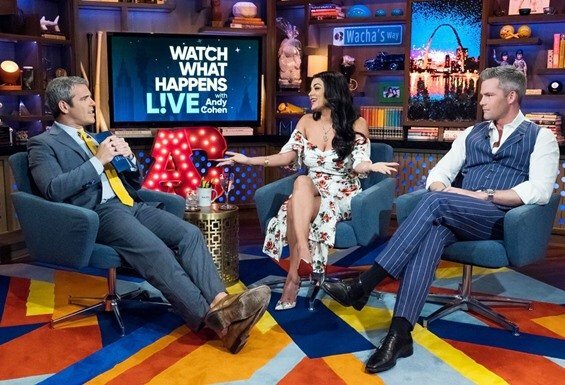 Bravo describes the celebrity spin on Watch What Happens Live as a chance for wannabe hosts to do it all: “From writing monologues, to picking their sidekicks and guests, these hosts-for-a-night will get the chance to live out their fantasy and design their dream show.” But does celebrity mean Bravolebrity? Are we gonna get to see Ramona Singer interviewing some hapless starlet while sucking down Pinot from her new beer goggles? Because if so, then…yes please! 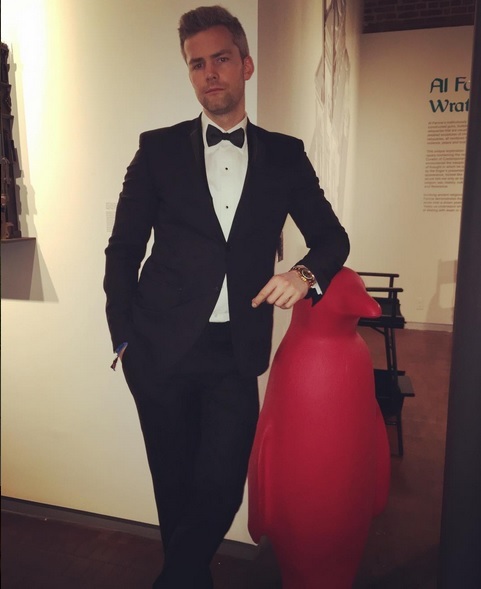 Ryan Serhant is often seen dishing it out to his Million Dollar Listing New York co-stars Luis D. Ortiz and Fredrik Eklund, but in last week’s episode they were seen giving it right back..sort of. Ryan admits that he’s been mean to his co-stars, but he’s never lied about them the way they did about him. Ryan was accused of buying Instagram likes and he’s not too happy about it.